Worldpackers is a collaborative community that connects – through an awesome online platform :) – travelers and hosts who are willing to exchange their skills for accommodation. We have many different kinds of hosts all over the world, ranging from hostels and bed-and-breakfasts to ecovillages, farms, surf camps and NGOs where you can have a collaborative travel experience. Hosts describe what kind of help they need at a specific moment, which can be cleaning, gardening or even cooking! They also say what additional benefits they can provide. Aside from accommodation, some hosts include meals and even discounts on trips and tours! 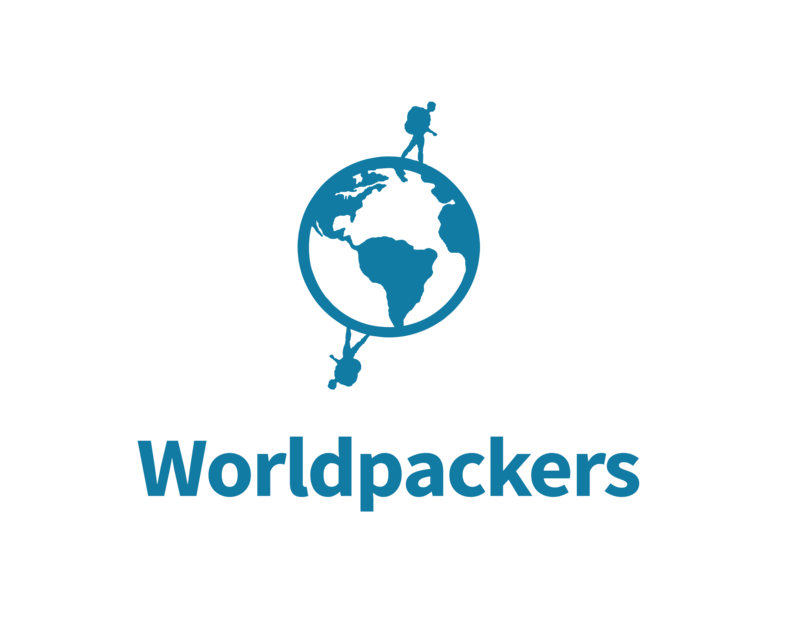 Travelers create a Worldpackers profile with info about themselves, their background and experiences, photos of other trips and a list of their skills. Then, they can search for hosts who offer what they’re looking for. It is possible to filter the search by a specific location, their abilities, the date and even last minute requests from hosts that need help immediately. When you find the opportunity of your dreams, all you have to do is become a Verified Member, apply, and wait for the host’s response! If they think you’re the right person for the position, they’ll pre-approve you and all you have to do as a traveler is confirm the trip and IT’S DONE! It’s time to pack your bags! Hosts can also search for travelers if they want to be proactive :) We have a search feature that filters travelers by skill, nationality and language, and also shows them the travelers who want to travel to a specific area and have a unique ability to offer!